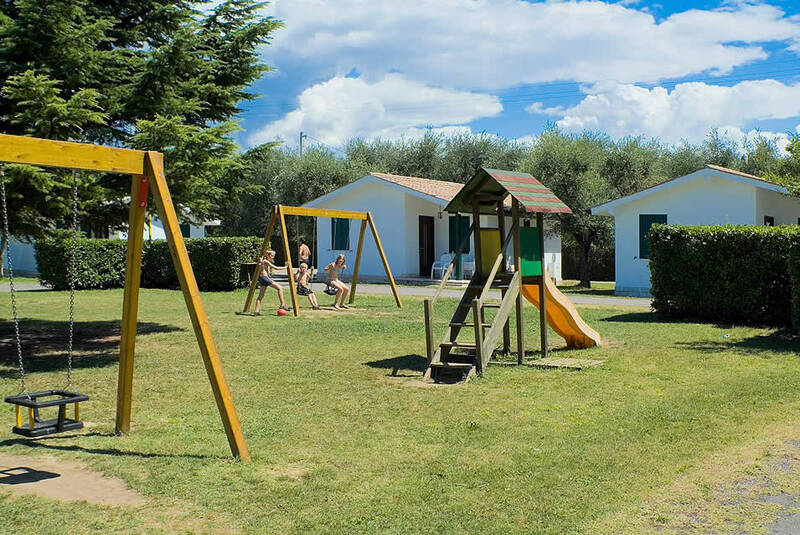 Camping Cisano San Vito is a campsite for families in Bardolino, directly on the Lake Garda, with services and games suitable for adults and children. All services are at your disposal during the high and low season. It’s open from 08.00 a.m. until 10.00 p.m. and offers booking, excursion information and pre-sale tickets. It’s always ready for information and every kind of help the guests should need. ATM machine is available. During the closing time, there’s a night guardian service. 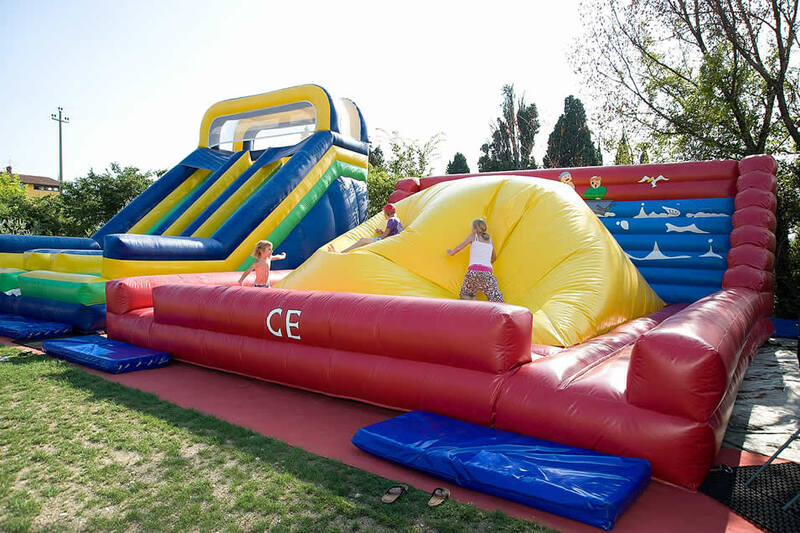 Camping Cisano San Vito offers a private slide for boats, which can be used by the guests free of charge. There are also private buoys and parking boats against payment. Inside the campsite you can also find a supermarket, restaurants, bar, ice shop, tobacco shop, a news-agent, a greengrocer and a surgery. 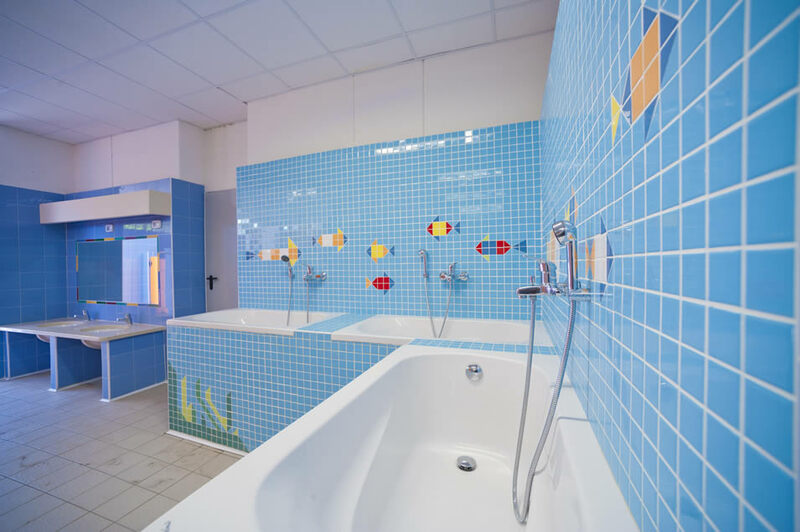 Furthermore, you will find a watched swimming pool with Jacuzzi and water slides, tennis, football and volleyball court, playground for children, play room, animation activities, private sand beach. 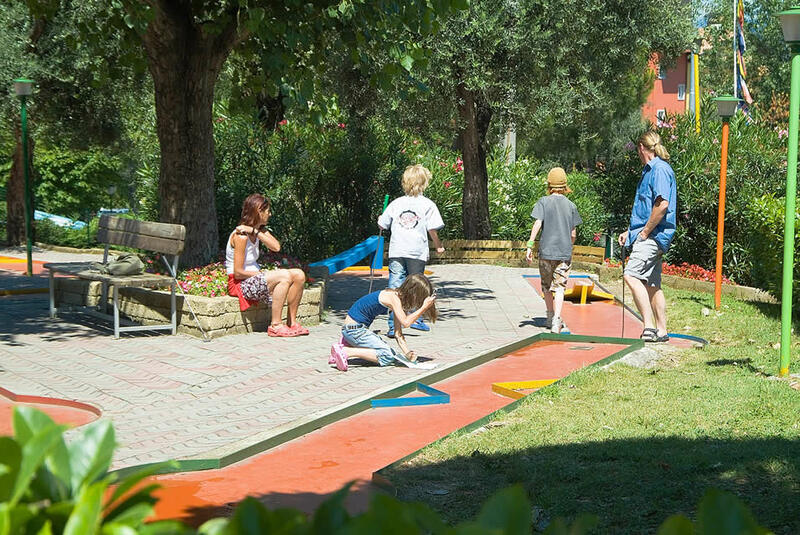 Extra charge: wi-fi, washing-machines and driers, safe box in the reception, bike rent, car rental, excursions, Para flying and banana-boat.